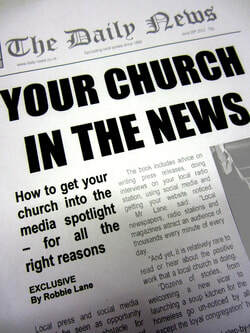 Out now...Your Church In The News as an e-book, released by Chrysolite Publishing in April 2013. It is currently available on Amazon or you can read it for free below. - Why should churches bother with the media?